Divya Dekate aka Divya Ashok Rao Dekate is an actress, model and a freelance artist from Nagpur. 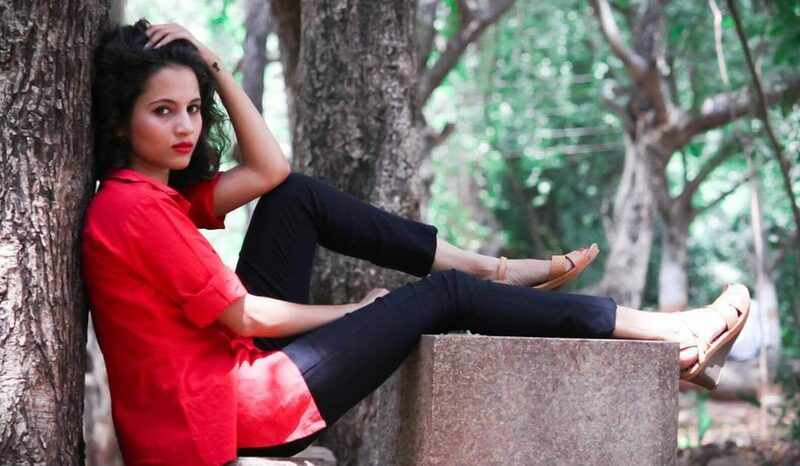 Divya Dekate is now one of the 14 contestants of the show PelliChoopulu, a marriage reality show. The show features Pradeep Machiraju (Groom) a television presenter who is searching for a bride and is likely to marry the winner of the show. 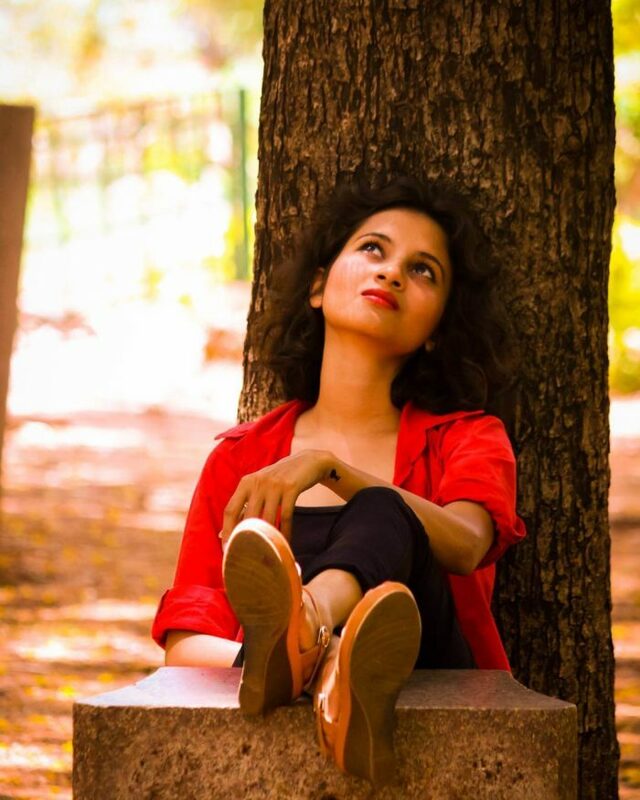 Divya Dekate did her schooling from Narayana Junior college, Hyderabad. She pursued mechanical engineering from CVSR College of Engineering, Hyderabad. Divya Dekate has a mother Ratna Dekate and a sister is Mohini Dekate. 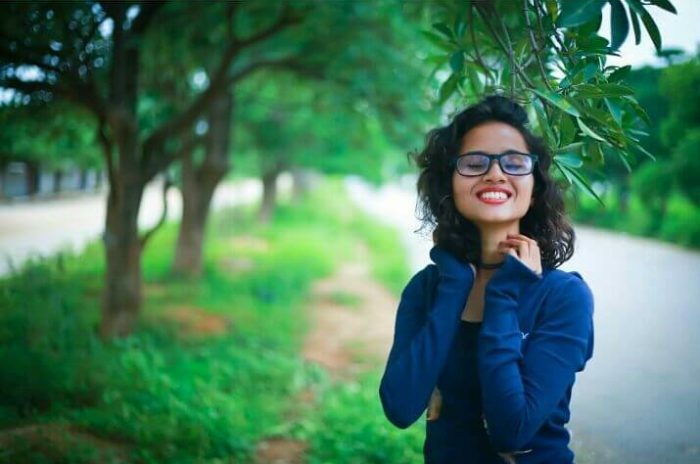 Check out below for Divya Dekate PelliChoopulu Wiki, Biography, Age, Images, Family, Affairs, Boyfriends and more. 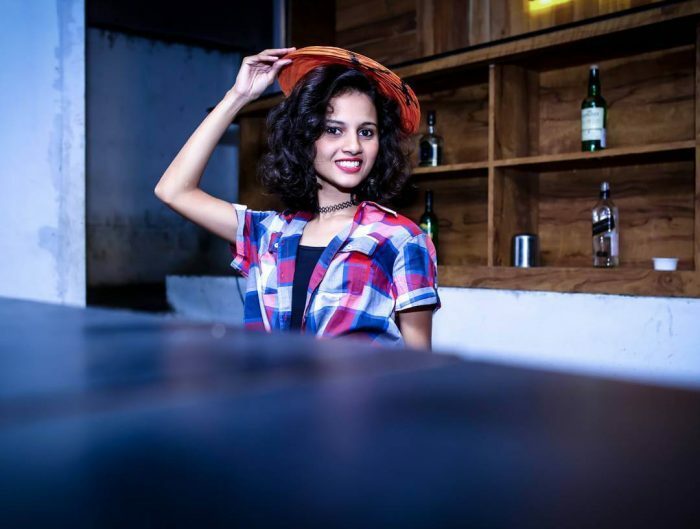 Divya Dekate entered as the 12th contestant of the Pellichoopulu show. She told Pradeep that her Telugu is not proper and she is trying to speak in Telugu with him as she is a girl from Nagpur. Divya presented him a painting which she painted by herself. Pradeep appreciated her for her s****s. He got really impressed with her s****s and her innocent behaviour.